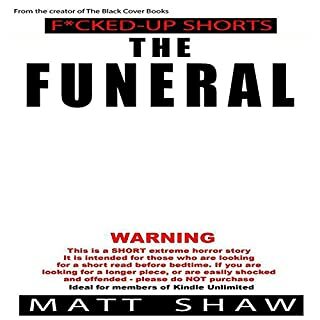 From Matt Shaw ( Sick B*stards) comes a new short story dealing with grief, loss, and redemption. A short story filled with twists and turns, ready to make you feel a wide range of emotion. good not bad I liked it. Dean and Jess knew the house had a tragic past but it did not stop them from making the move with their young daughters. 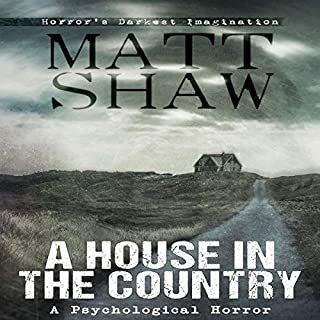 It was supposed to be a new - and bigger - home with which they could continue to build upon their already established happy memories but as the house's past begins to haunt them they realize it is not the dream they first hoped it to be. 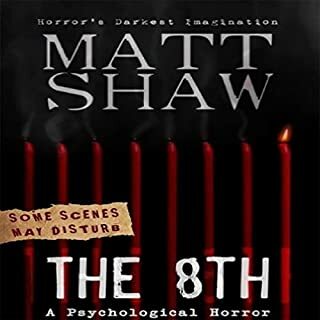 Before you go "behind closed doors" with Matt Shaw's anthology - Shaw invites you into the exclusive penthouse and private life of Duncan Whitfield; a man who has lost nearly everything with only his home left to be taken. Desperate to keep some dignity and claw his way back to the top of society's elite, Whitfield comes up with a plan to raise the necessary funds to clear his mounting debt. But is it too late for him? Robert Nash is unlucky in love. He is so unlucky in love, in fact, that he has never been with another living person. And that's not about to change any time soon when his latest date is far from living. 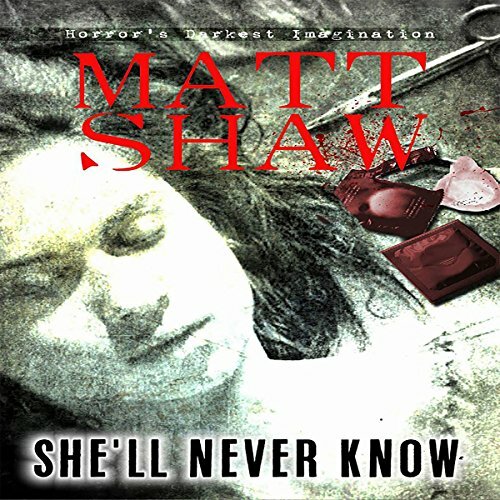 Would you consider the audio edition of She'll Never Know to be better than the print version? I did not read the print version. What was one of the most memorable moments of She'll Never Know? Normally, the O. Henry twist ending is unacceptable in modern fiction, but it's the best part of this story. Have you listened to any of Julian Seager’s other performances before? How does this one compare? Yes. 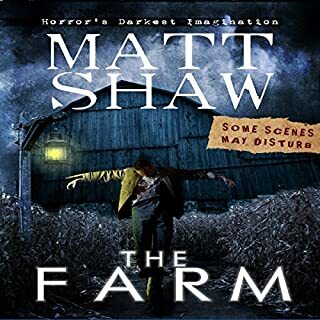 I'm a big fan of Matt Shaw's work, and Julian Seager does this quirky story justice. I laughed my way through the entire thing, but I'm not giving you any guarantee that I am sane. 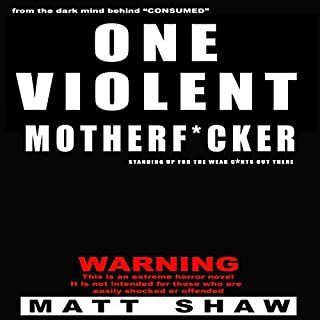 As always with Matt Shaw: You Have Been Warned.